Acupuncture has been getting a lot of attention lately. It seems that Western medicine is coming around to some of the more "natural" procedures such as acupuncture, as opposed to invasive surgeries and costly medications. Acupuncture, like chiropractic, is a safe, natural alternative to drugs and surgery for the treatment of a variety of conditions. The World Health Organization (WHO) supports the use of acupuncture for the treatment of over 2,000 conditions and diseases. Add this to that fact that even medical doctors are beginning to train in the ancient art, and you have a pretty powerful argument for this time-testing technique. Dr. Holland will use a combination of traditional Chinese diagnostics, such as pulse and tongue diagnosis, along with more modern clinical measures to determine the most effective treatment to meet your specific needs. You are encouraged to ask questions about any procedures you are not familiar with. Generally speaking, most patients respond well to acupuncture and experience positive results within the first 3 treatments. Some notice a considerable difference within the first 15 minutes, while others require a more continuous approach to allow the affects to build upon one another. Each treatment usually takes between 15 and 30 minutes and may include a combination of pressure points, aroma therapy, heat therapy or other modalities in order to improve the outcome of your session. Dr. Holland has received extensive training in non-needle techniques. One of the most highly requested techniques is known as electronic acupuncture, or simply electro-acupuncture. This form of treatment uses a small electrical current instead of a needle to stimulate various points on the body. This method is both effective and time conservative, and completely eliminates the potential fear of needles. Unfortunately, most insurances haven't caught on to the whole "preventative care" trend that is sweeping the nation. 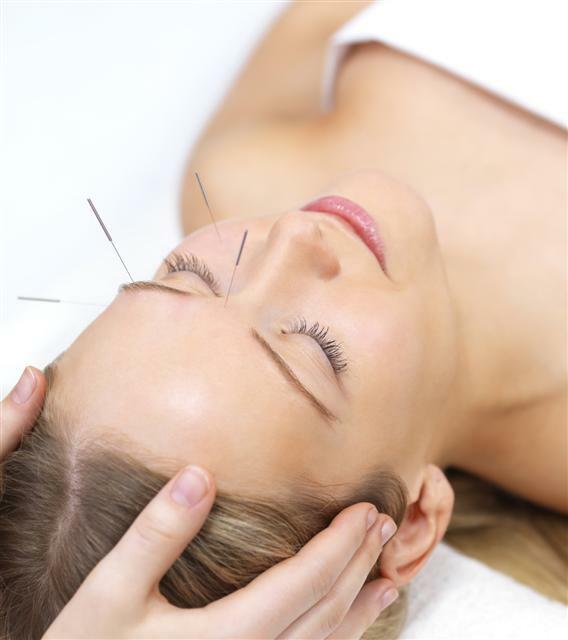 Therefore it is unlikely that your insurance provider will cover acupuncture unless you have purchased special options to include it. There are some cases, however, in which some of the major insurance providers will cover a portion of your care for the treatment of pain-related conditions. Dr. Holland will establish any coverage before your first treatment. Special payment arrangements are available for those who still wish to receive acupuncture and would like to pay for the service out of pocket. Just come in or call us for more details on pricing and financing options.